The Lighthouse is a beautifully restored Milwaukee landmark and museum. Visit the website. Enjoy the beautiful open fields and wild-preserved areas of Lake Park. Or, take a tree walk using the LPF Tree Book 2016 as your guide. In the spring, use the LPF Wildflower Book to help identify the in Lake Park. View the Lake Park map. Learn about birds that are present in Lake Park. View upcoming events. Pull up a chair for summer concerts in a natural setting. Learn more. A great park activity to enjoy during the winter! A great way to start your morning in Lake Park’s beautiful Community Room. View upcoming events. A fun time for kids! Lake Park has 5 lit courts with backboards. Visit Milwaukee County Parks. Reserve one of six designated picnic areas or spread out a blanket in another area for free. Visit Milwaukee County Parks. Join a club and play soccer. 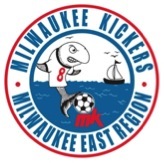 Visit Milwaukee Kickers Soccer Club. Great baseball in a great park. Visit Lake Park Little League. A 18-hole golf course opened to the public. Visit Milwaukee County Golf Courses. Enjoy the Bowling Greens. A favorite since 1919! Visit Milwaukee Lawn Bowls. A French restaurant in a historic pavilion, nestled on a bluff overlooking Lake Michigan. Visit Lake Park Bistro. Wicket Fun in Lake Park. 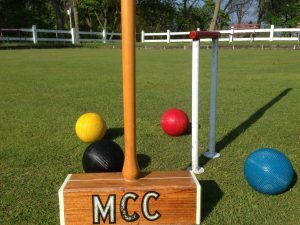 Visit Milwaukee Croquet Club.